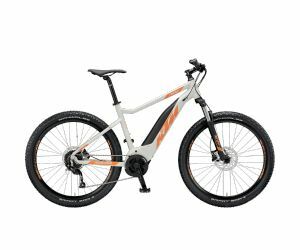 "Over the hills and far away" is the tune Tom could play... 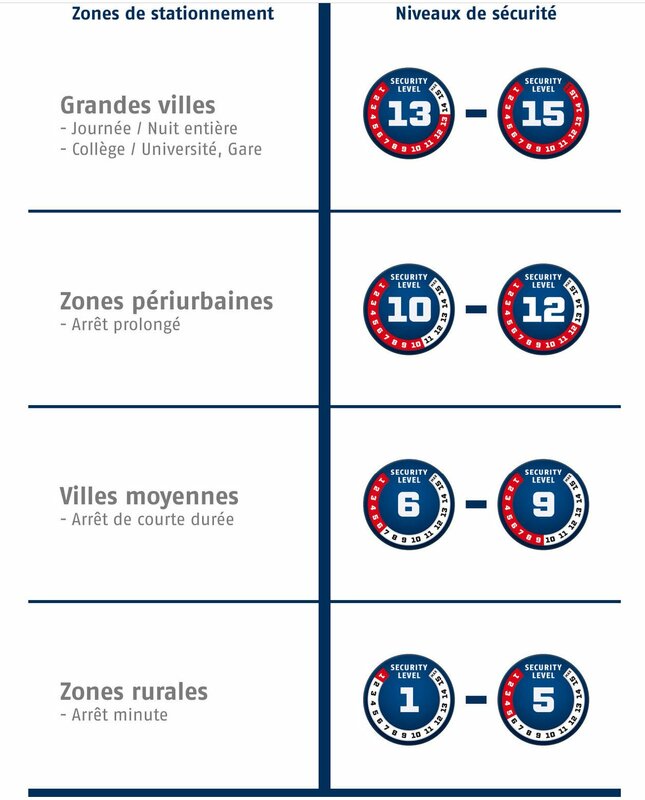 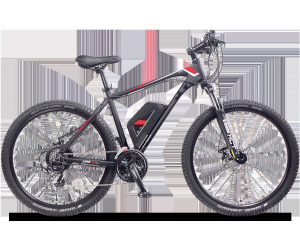 Still you have to reach these hills, as we say in OVELO. 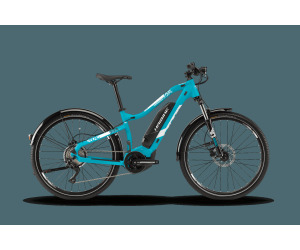 To let you enjoy the view, we propose you a large range of high brands electric mountainbikes: BH BIKES, GITANE, HAIBIKE, KTM, O2FEEL, VOLTAGREEN. 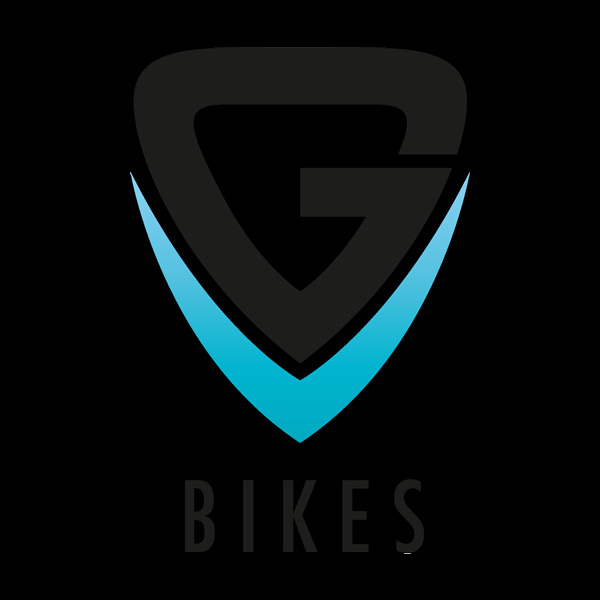 Being an amateur or an experienced rider, they will perfectly fit your profile. 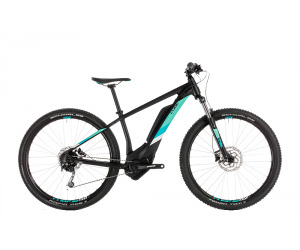 Aluminium frame, adjustable fork for a mountain use and last-generation LCD/GPS screens, our electric mountainbikes will lead you up to the top. 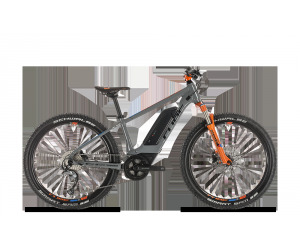 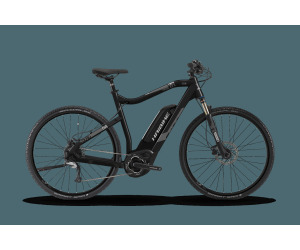 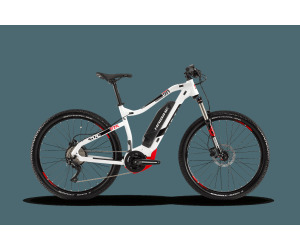 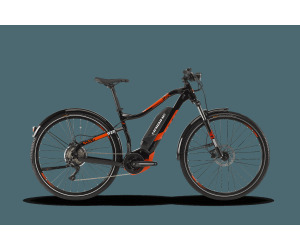 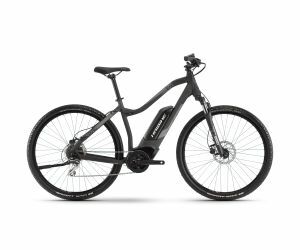 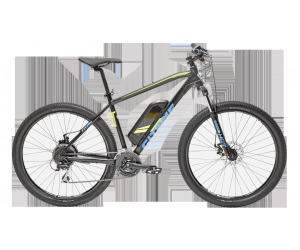 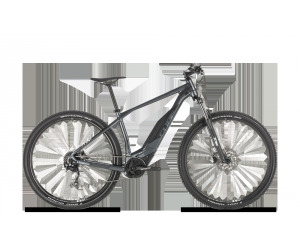 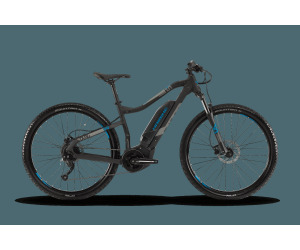 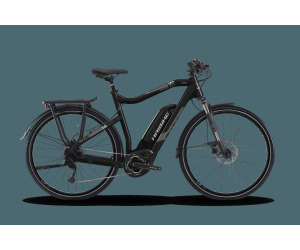 Find here the latest and best prices on electric mountainbikes: all our second-hand, reconditionned, and OVELO certified products... And save money! 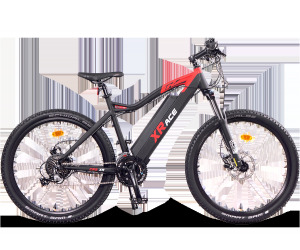 Enjoy the 2-years guarantee and the free-delivery. 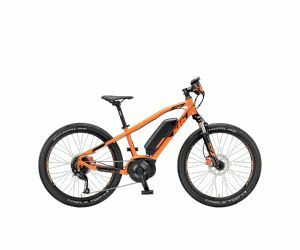 Better than a regular bike, the energy provided by the electric assist enables you to travel fast without too much effort!